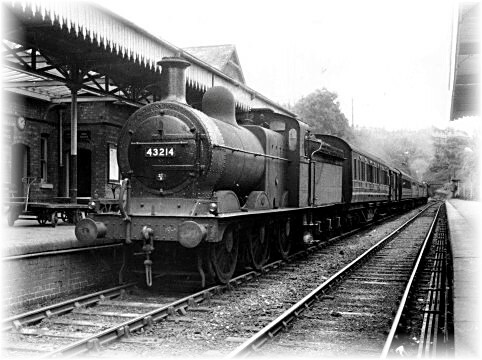 Research into the history of the Railways of Redditch and the Redditch Model Railway Club has over the years been very much interconnected. The Club has assisted in the production of a number of books on the subject and in the 1980’s a number of Club members built a 4mm scale model of Redditch station. This has meant that the club has amassed it’s own archive information on the railways of Redditch. Drawing on this information has allowed this section of the site to be created.